part # brewer browning a b c d e f Appox. USE WITH TENSIONERS THAT HAVE THE SAME HOLE SPECIFICATIONS AS COLUMN "F". 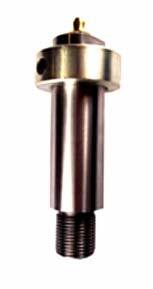 Idler Shafts include set collar and grease zerk. 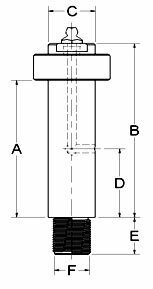 Machine Shoulder Studs can be used with any idlers of a 1.2", 5/8", 3/4" or 1" bore and with any Tensioner Arm with the same hole specifications as column "C". part # brewer a b c d e f g h i j Appox.